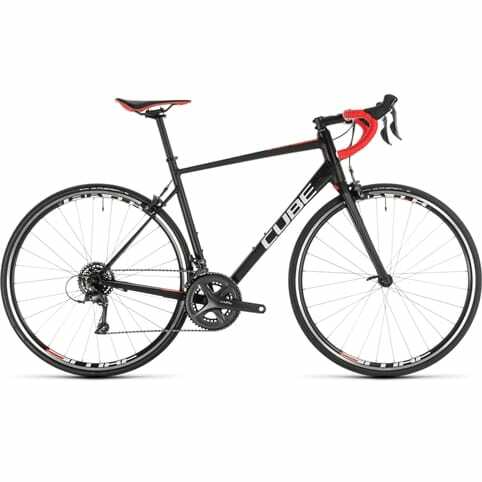 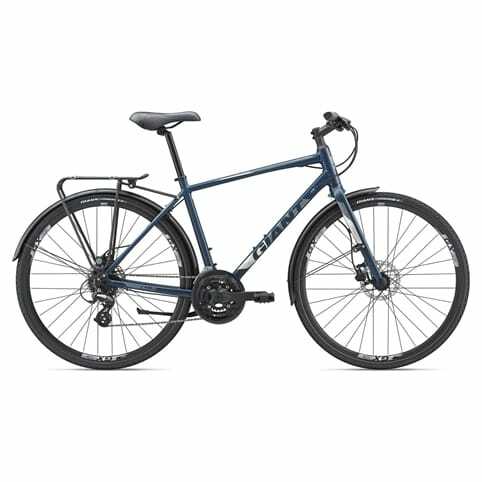 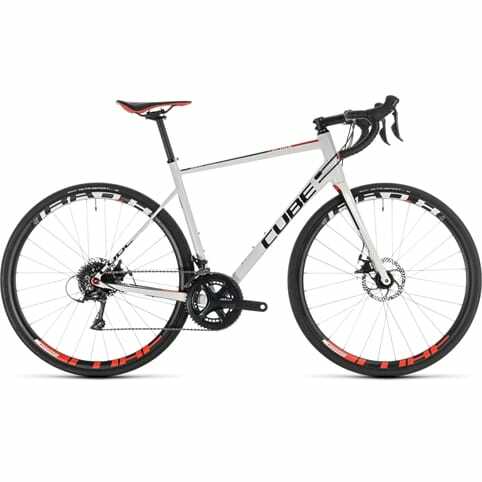 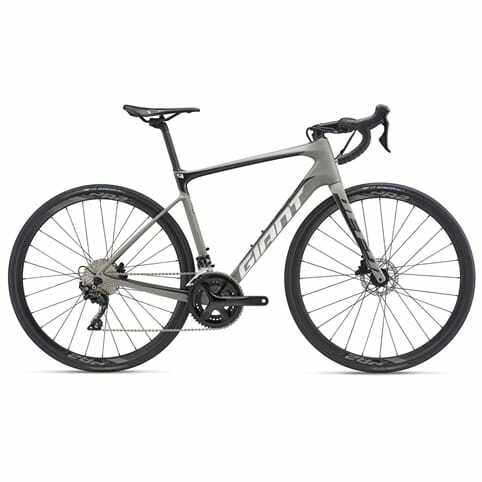 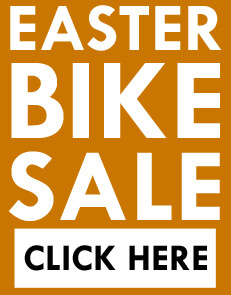 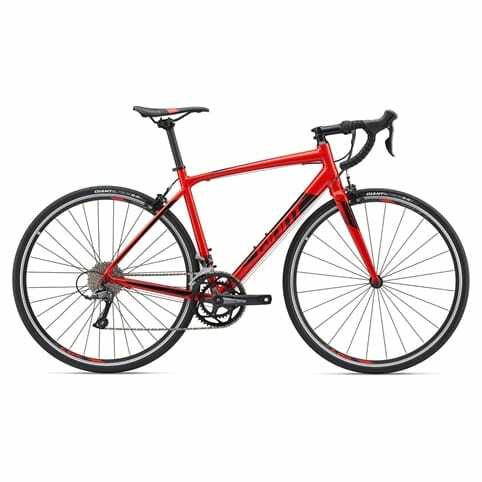 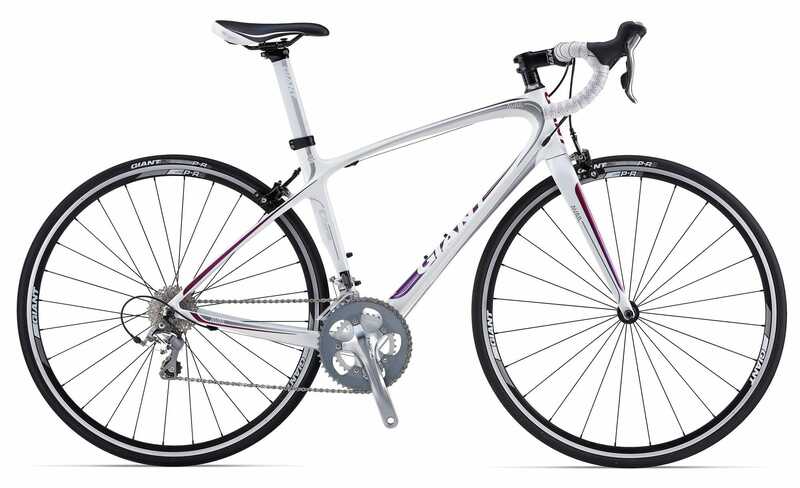 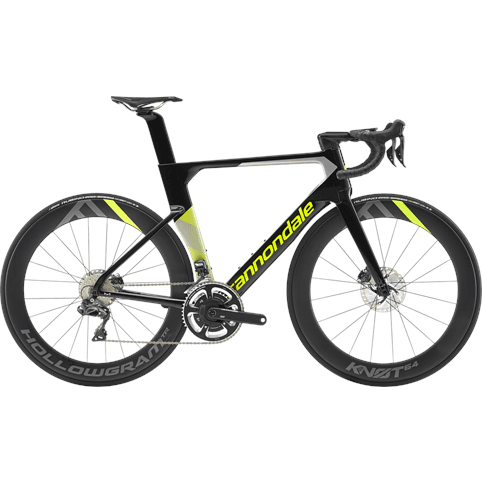 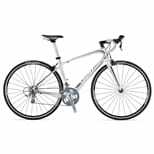 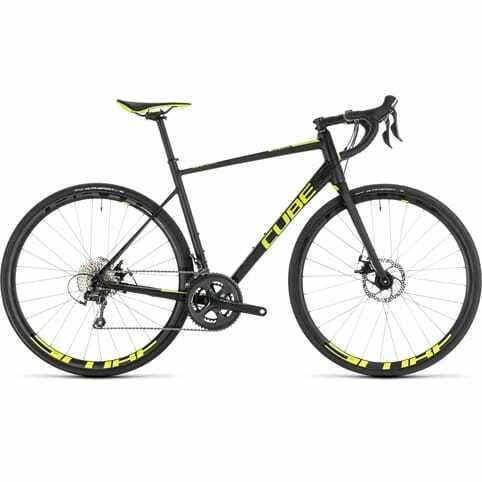 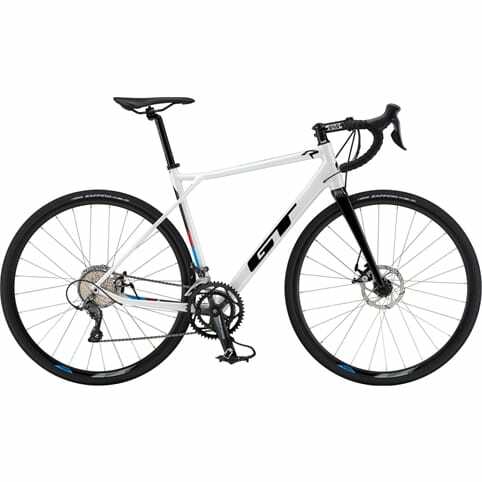 This spirited composite road bike is light and agile for climbing and also ride-tuned to provide stability on the descents. 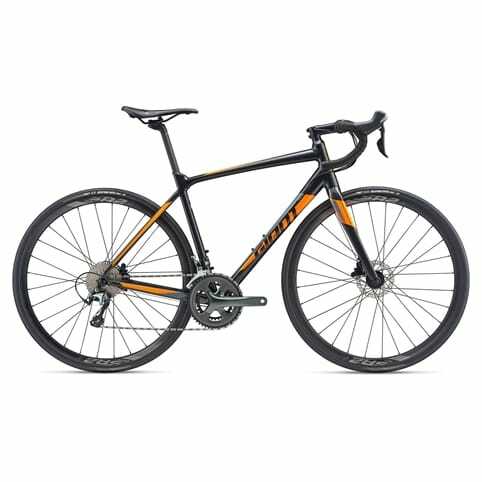 The handcrafted endurance-geometry frame, made with Giant Composite Technology, is designed specifically for women riders with Liv/giant's 3F philosophy. 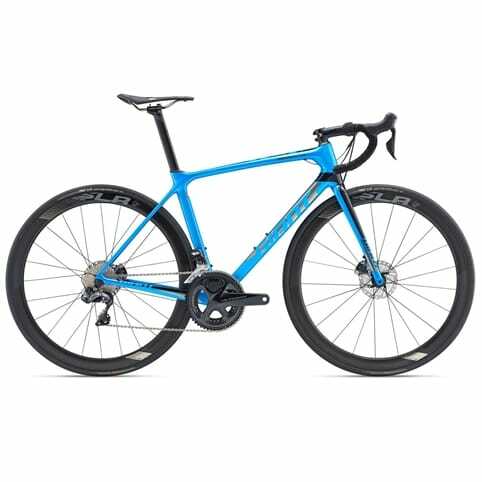 The OverDrive steerer tube technology delivers confident cornering and handling and the PowerCore bottom bracket offers optimal power transfer.